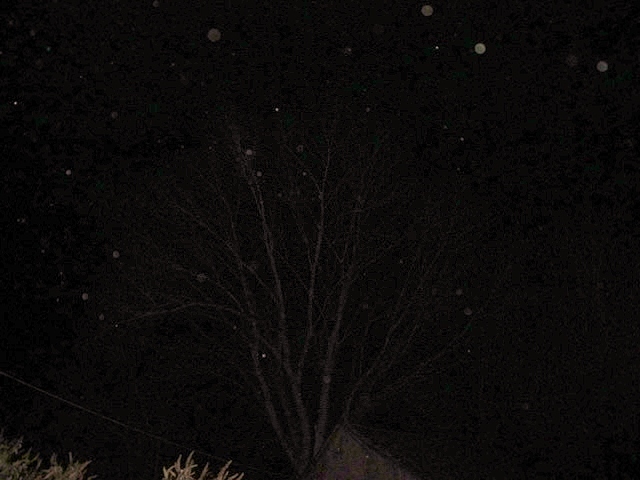 Kathy counted about 50 orbs around the huge elm tree by her barn. 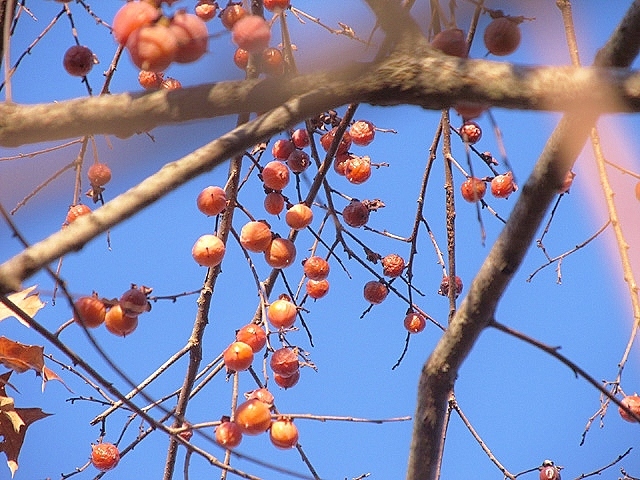 It’s a lovely tree and would make a good subject to come back to many times to check out the orbs who are at home within its branches. 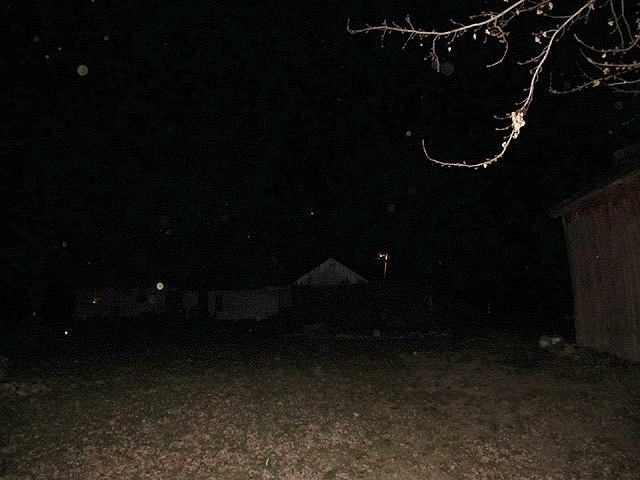 I like the orbs on the upper left that seem to be coming in for a landing in front of Kathy’s house in Illinois. 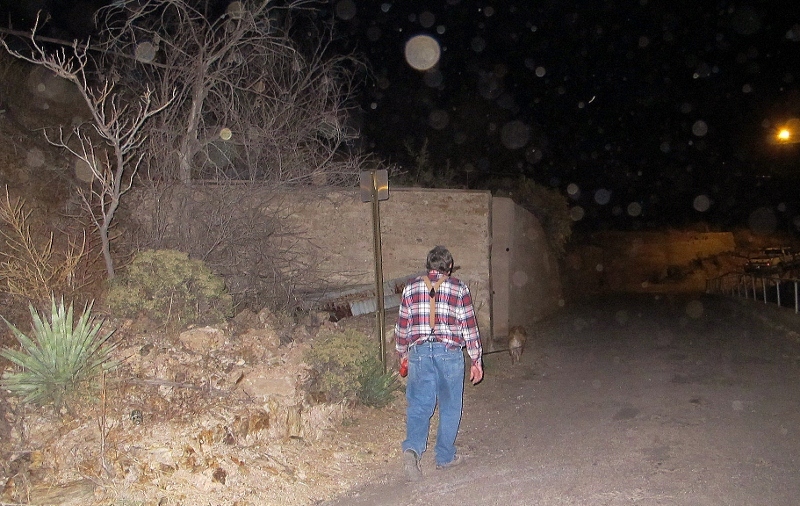 Kathy continues to experiment with finding the best placement of camera to subject to bring out the orbs who soar through her property. She can feel them and is discovering their many colors as well. I look forward to her further adventures with orbs. We have a special treat tomorrow, which Kathy will also enjoy. Klaus Heinemann, Ph.D., co-author of two books that are the classics on orbs: The Orb Project, and Orbs Their Mission and Messages of Hope, will be our guest bringing a new understanding of orbs. Tune in tomorrow evening for this rare presentation. Today was rather depressing. 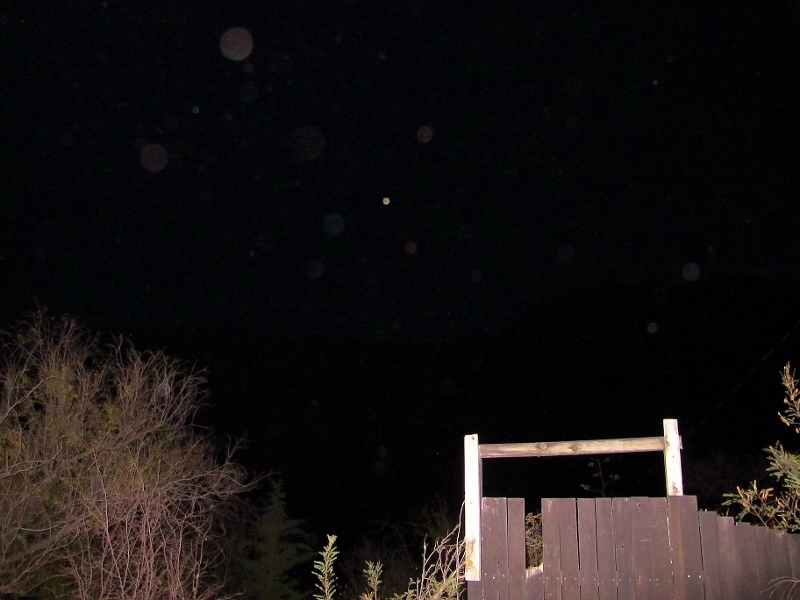 I had a photo shoot lined up with a sound therapist who was working at a job site which I knew would be good for orbs. The plan was to get one of the other workers to sit still for a few minutes and listen to the exquisite sounds of tuning forks while I took photographs to see how the orbs would respond. To me, this was a simple plan. To the workers, this was the weirdest thing imaginable. So while I was prepping to go to the job site (changing out of painting clothes and charging my camera battery) the workers were all wussing out. When I got out of the shower and was dressed, I got the call: photo shoot is cancelled. I should not have gotten depressed, but I did. And now I’m thinking, this is “Bisbee” where we say it with emphasis on the first syllable, “Biiissbee” as a self-explanatory means of explaining all the weirdnesses that take place in our town. See the B on the hill? Biissbee. My mood darkened throughout the day. I did stay busy, helping my 87-year-old mom trade out her summer clothes for winter, painting a couple of doors red, repainting yellow trim, mucking out a small garden, saving the seeds from the summer flowers and putting in pansys for winter, but not cheerfully. Oh, and I vacuumed and mopped. So, it’s not like I went to bed and cried over a canceled photo shoot. But like these photos, it was an overcast mood. Normal? Apparently I’ve never been really good at that one. But I’ll give it a try. 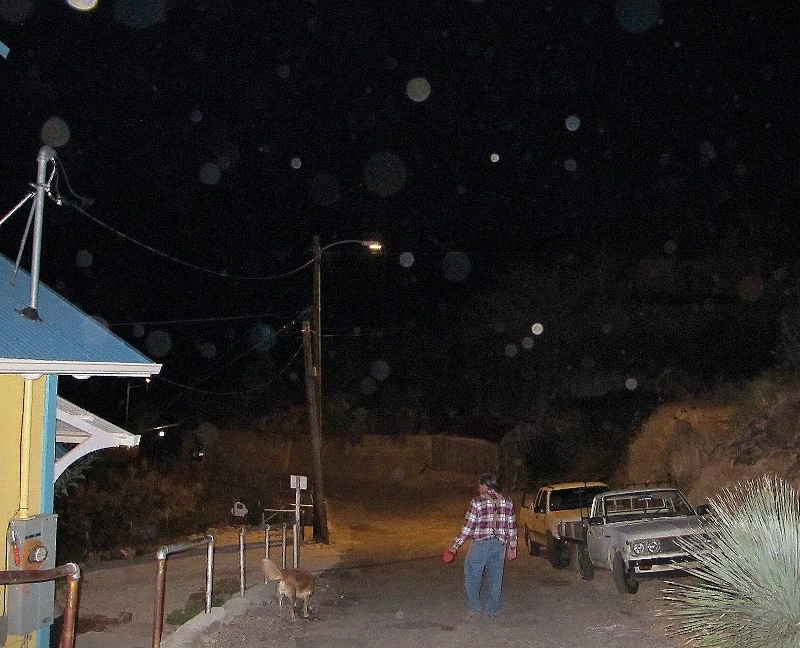 Only one out of four photos has orbs. Normal. We have a dog that can’t be walked by me if there’s any chance that other dogs might also be taking a walk. A lovely, good-hearted dog that gets into her battle fury and I could end up on my nose trying to hold her back. So, her walks are rather late in the day when the man of the house gets home from work. However, it’s a perfect time for to go on a quest for orbs. 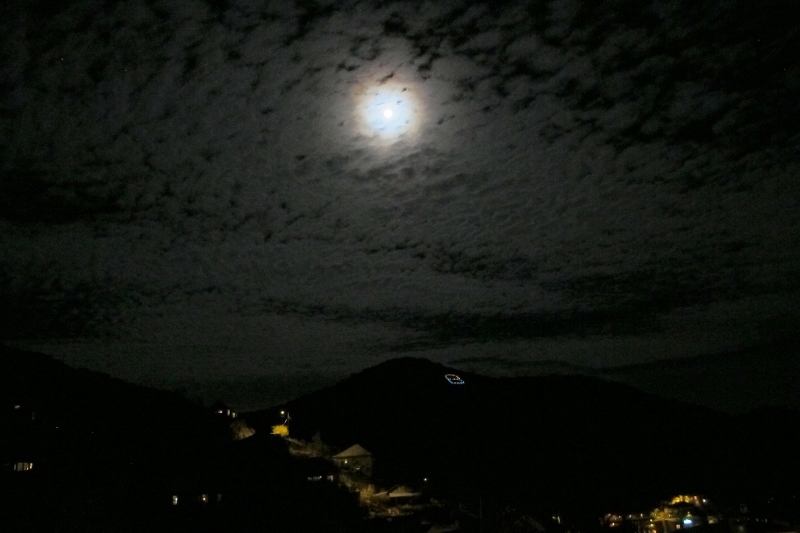 Somehow, it seems that there might be more orbs on full moon nights. 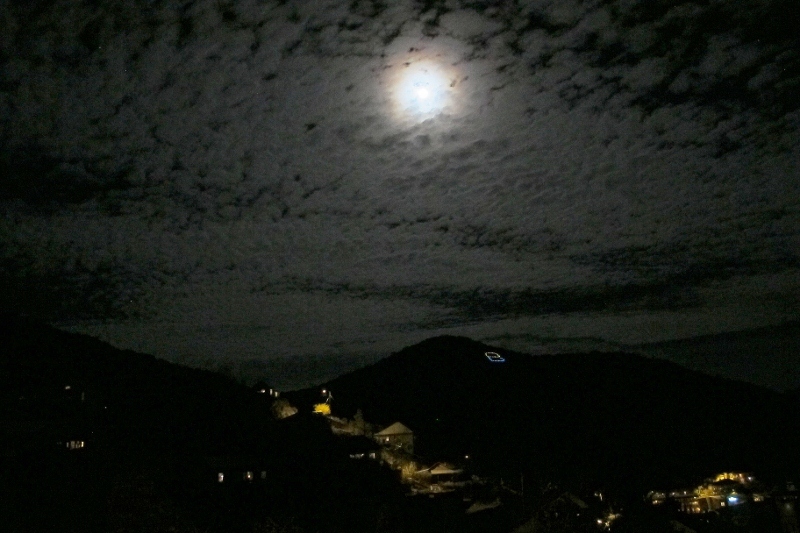 Just when we arrived back home the moon started to peak up over the mountains and immediately into the cloud cover. 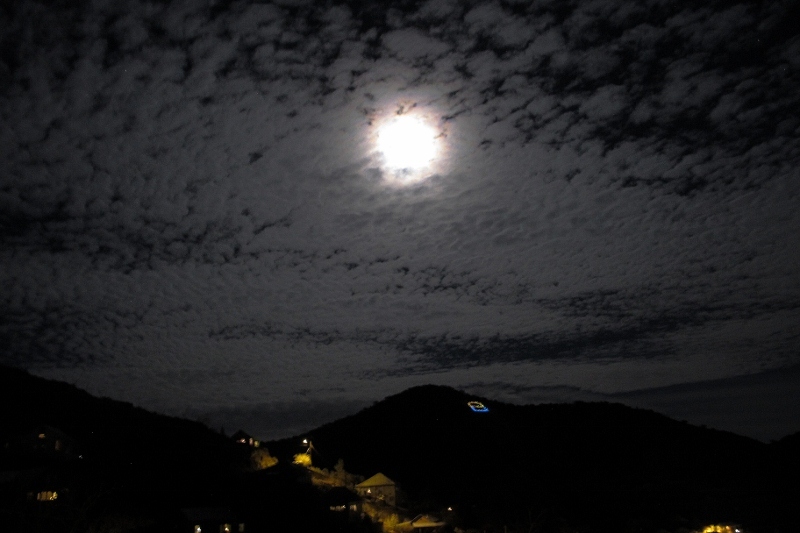 The moon is the fan of light beneath the pinkish orb. 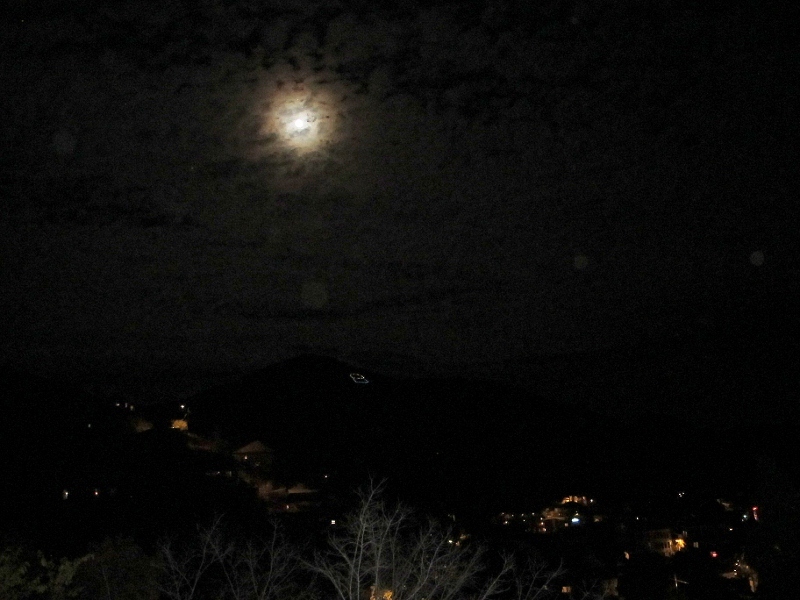 A little later in the evening it’s as if the moon is showering orbs onto my little mountain town. I hope you are all enjoying the full moon tonight, perhaps sharing your photos of the moon or drumming with friends in the moonlight. This evening we have a guest orb photographer, Greg Neish, who is sharing the photographs he took at a friend’s wedding in September 2012. 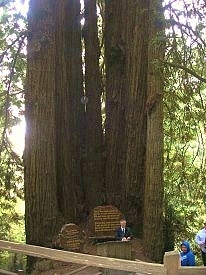 The wedding was held at the Tree’s of Mystery Wedding Tree. 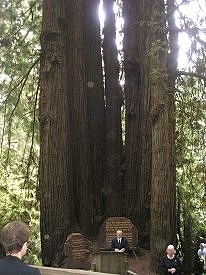 If you look closely you can see a cascade of orbs rising above the minister in the center of the trees. Greg says that it was a foggy and overcast day, until minutes before the ceremony – sun came out, fog rolled in shortly after the wedding. 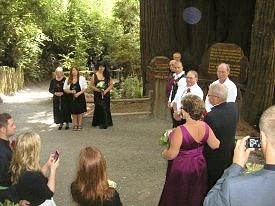 The orb hovers as breathlessly as the groom waiting for his bride. Looks like a match made in heaven. We’ve all heard of the radiant bride, but these orbs will take our understanding of that to another level. Thank you very much Greg Neish for sharing such heavenly orbs. Later this week we will see some more of Greg’s orb photography. This evening I stepped outside to three of my favorite orb locations. Those of you familiar with this blog will recognize them immediately. 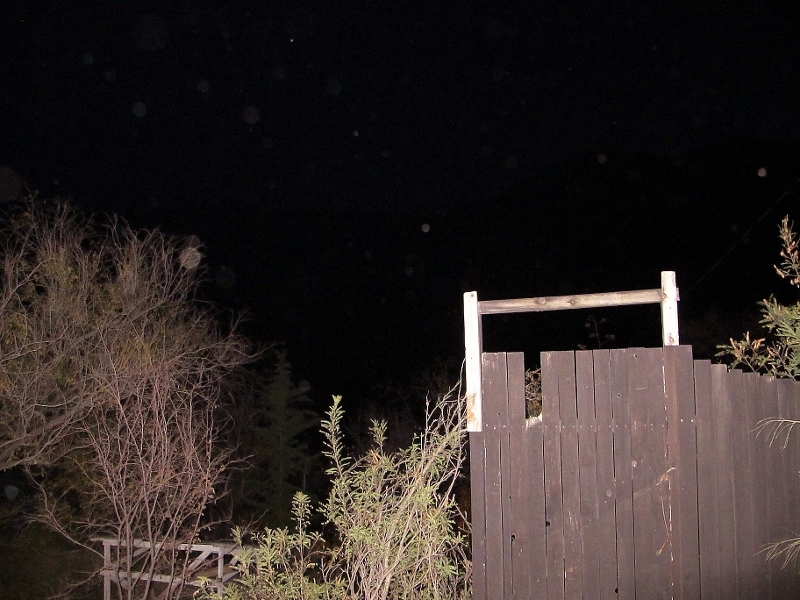 I took several pictures of this gate, and it just fascinates me to see how the orbs shift and line up in the night. Keep in mind that the images are deliberately grainy because the brighter the image and lesser the contrast the more orbs are revealed. 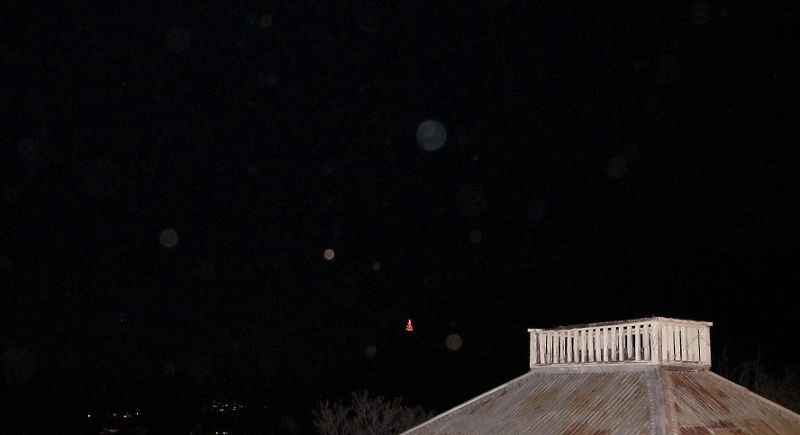 Favorite rooftop, this time with Bisbee’s Christmas tree lit up on the opposite mountain. 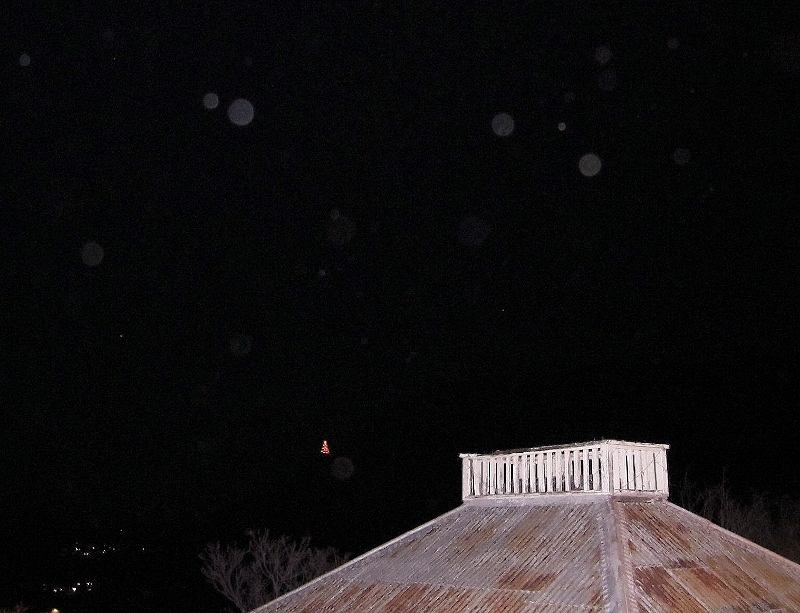 There are just seconds between these two photos, which may indicate that the orbs move very quickly. 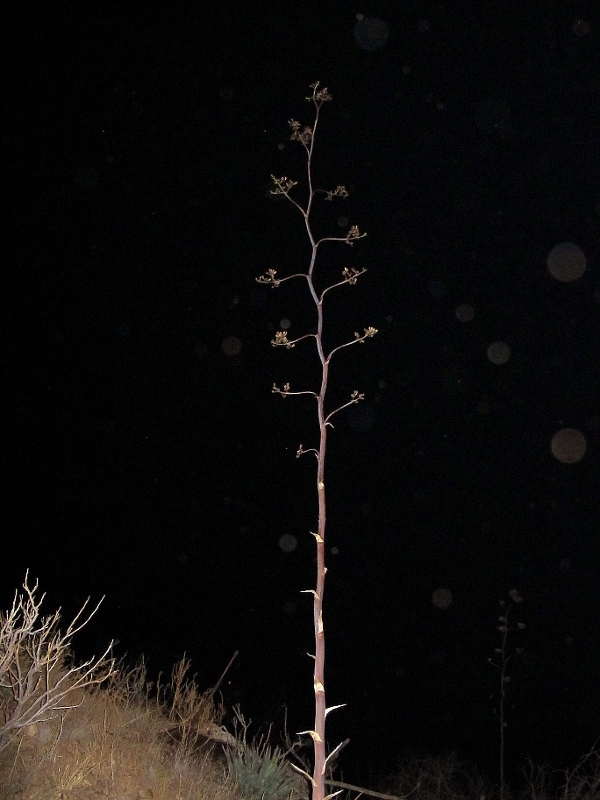 Orbs and I have something in common, we both like agave stalks. Again, mere seconds between photos. 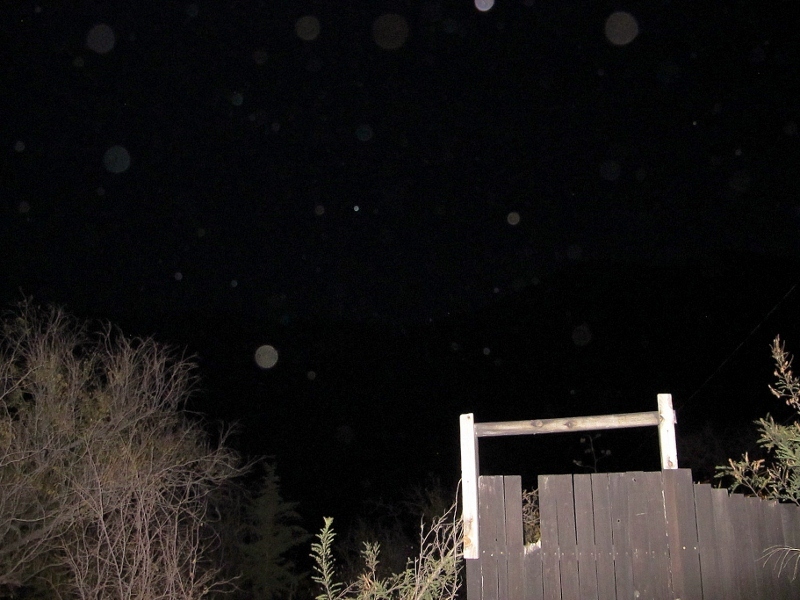 And so, presented for you tonight are the latest orbs of Bisbee, Arizona. Tomorrow evening we have a special treat, a guest orb photographer, Greg Neish. 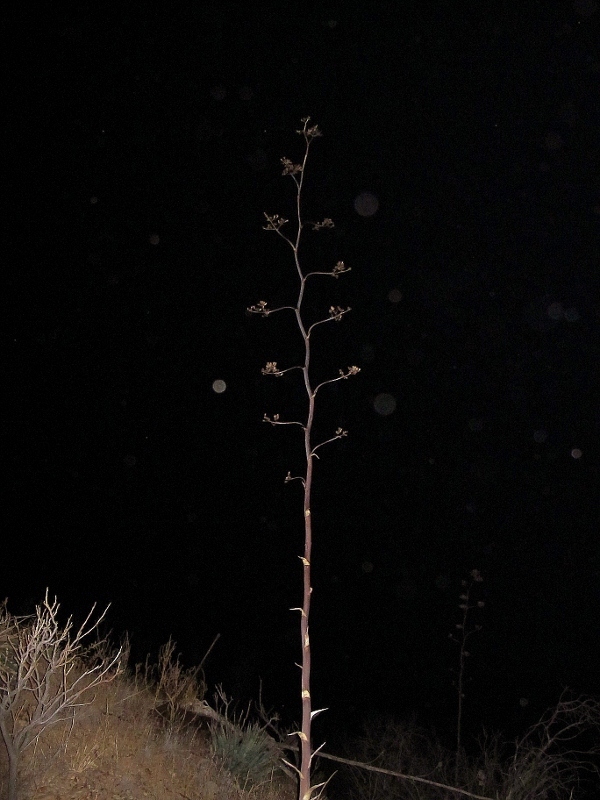 If you think orbs like agave, wait until you see how they respond to a wedding. 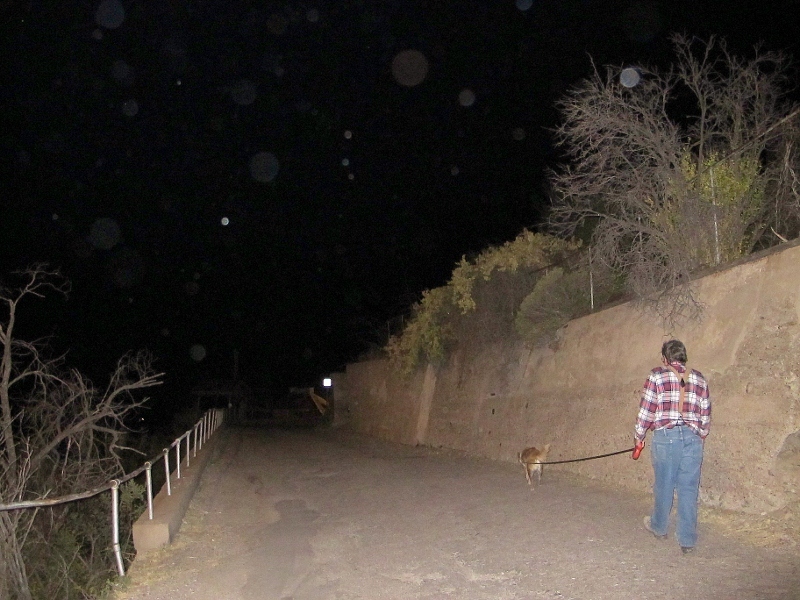 Kathy says that she could see the orbs while she was taking the pictures. 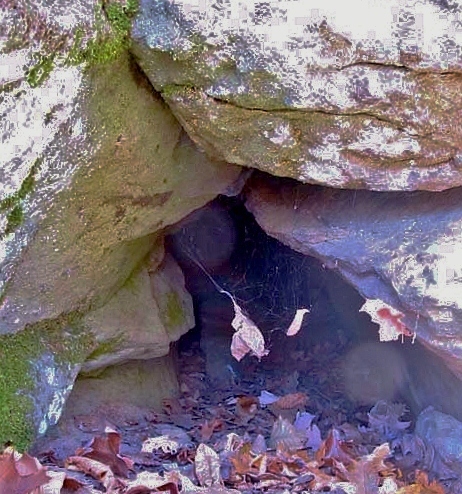 This experience happened towards the end of her hike. 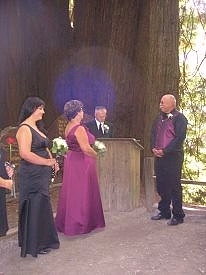 The sun was behind her and couldn’t have caused the orbs. Kathy particularly likes the small branch on the right with the energy shape compared to the branch. 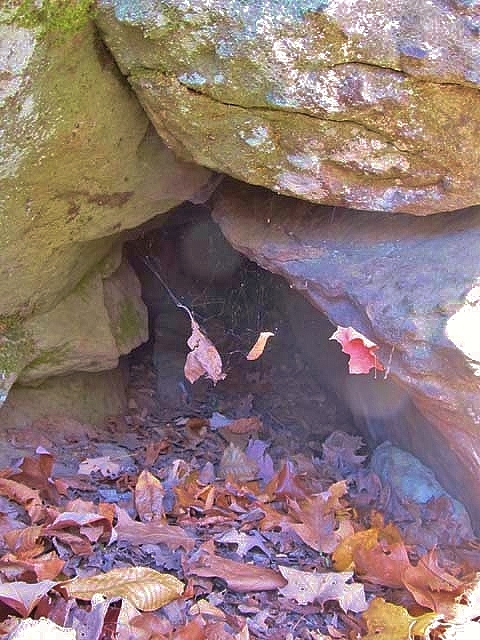 It is fascinating how the electromagnetic field of the tree is captured by the digital camera so that those of us who weren’t on the scene can appreciate seeing the forces of nature. 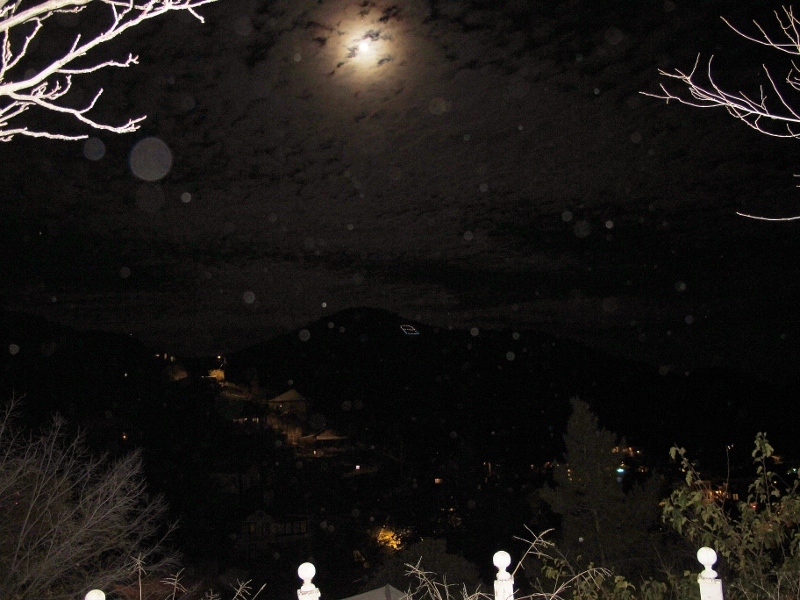 Thank you to Kathy Phelps for sharing with us her first photos of orbs and auras. 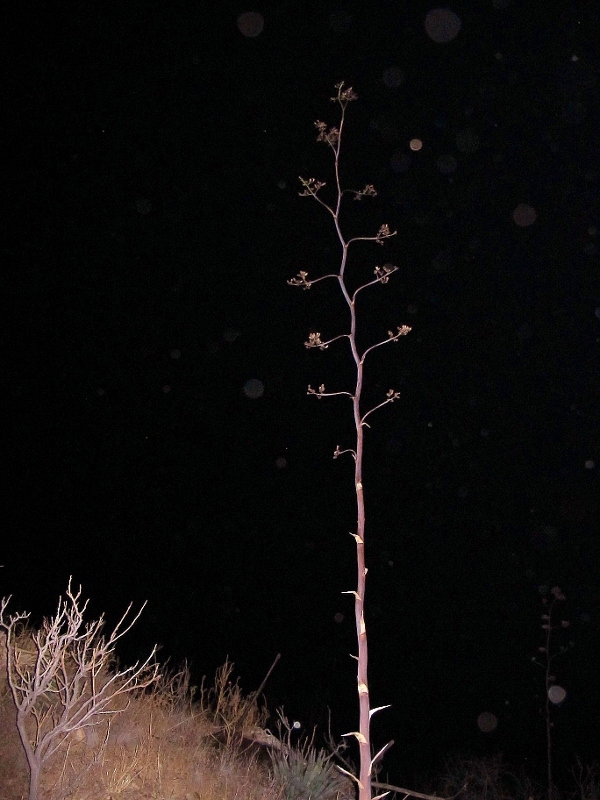 Every photographed encounter with nature enriches our perceptions of the world around us. 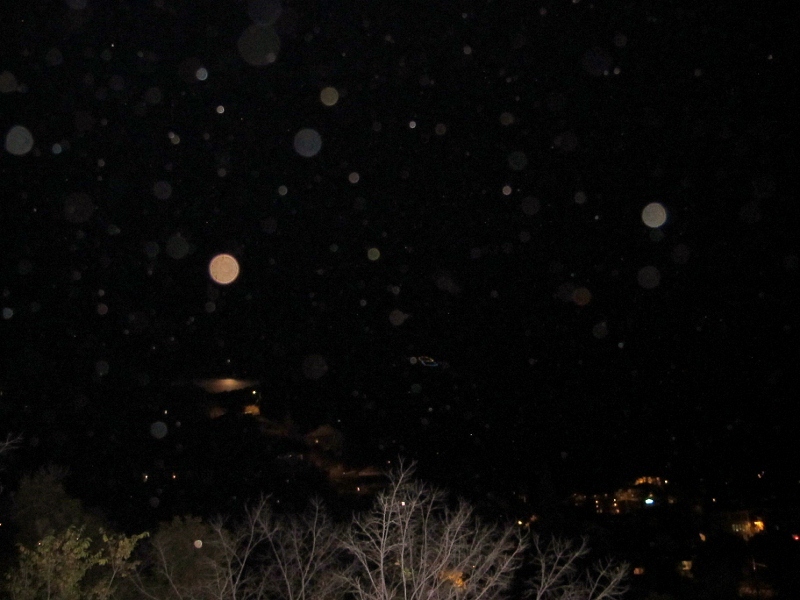 And, if anyone would like to be my guest and show their orb photographs on the Orbs Delight blog, please let me know.